Tom Bucher and Christos Kessidis are anything but strangers in the worldwide Deep and Tech-House family and of course on Plastic City. 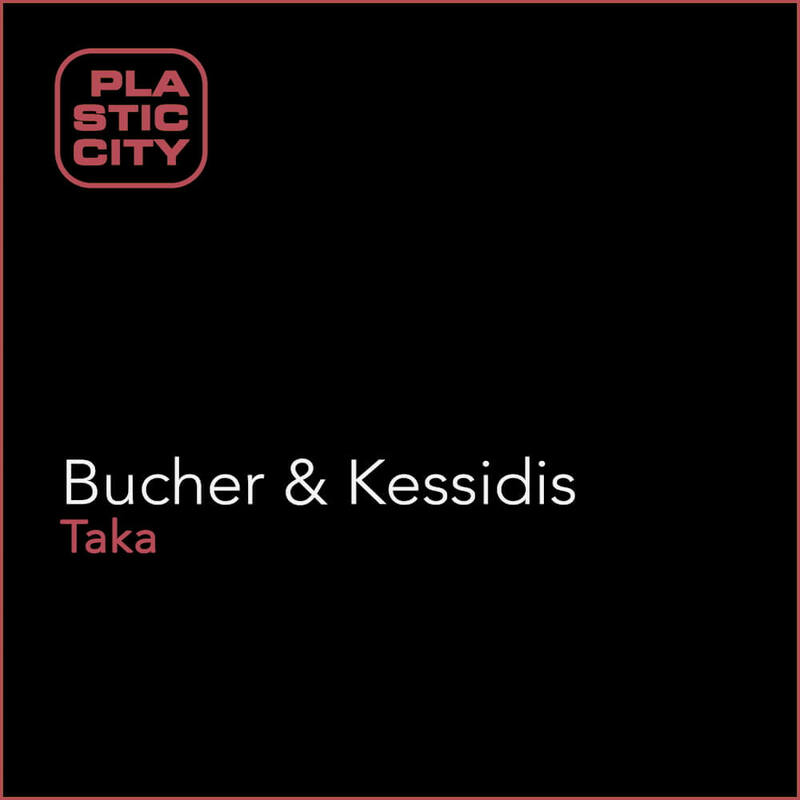 Their first Plastic City release “The Dark Night” in 2010 and the following singles “Time“, “Fate” and “Saratonga” showed where sound and style from Bucher & Kessidis lead. Their sound as a platform for romance and functionality includes playful melodies as well as strong beats and rhythms. The special style mix from Detroit & UK-House, filled with colorful cords and sounds, shows its own unmistakable handwriting. After the release of also two albums in 2012 (“Live On“) and 2015 (“Exit Mexico“) it’s time for the next round on Plastic City with the new single “Taka“.